Although seven score and ten years have passed since the Civil War, this titanic struggle still profoundly affects American culture and the national psyche. Deep wounds have still not fully healed and remembrances of those who gave “the last full measure of devotion” are honored annually by multiple reenactments around the country. 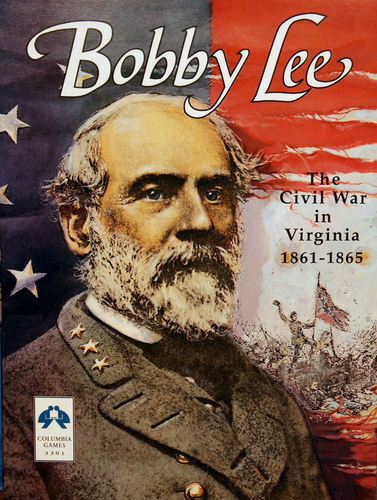 Over this five-year anniversary of the war, I thought it might be “altogether fitting and proper” to look back at some older Civil War games that still stand the test of time. One of my favorites, Bobby Lee, is an elegant design by Tom Dalgliesh of Columbia Games. First published in 1993, it remains one of the most challenging and approachable simulations of the war in Virginia.